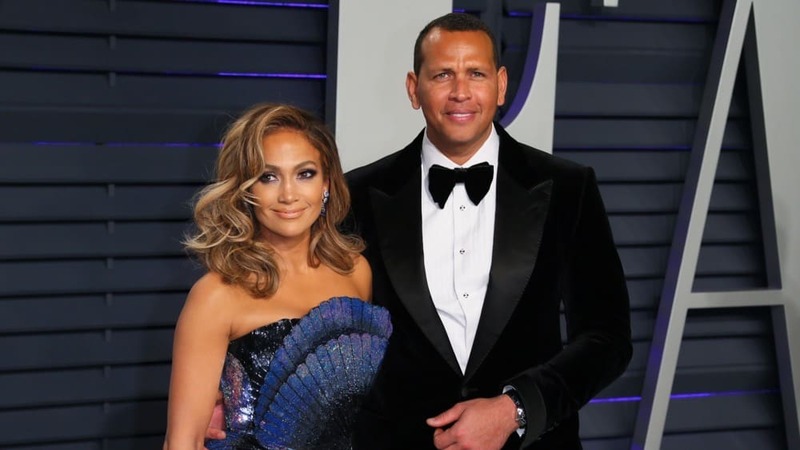 Jennifer Lopez has broken her silence on the allegations that Alex Rodriguez has been cheating on her with another woman. Jennifer got engaged to Alex, 43, last month after he proposed during a romantic holiday in the Bahamas. 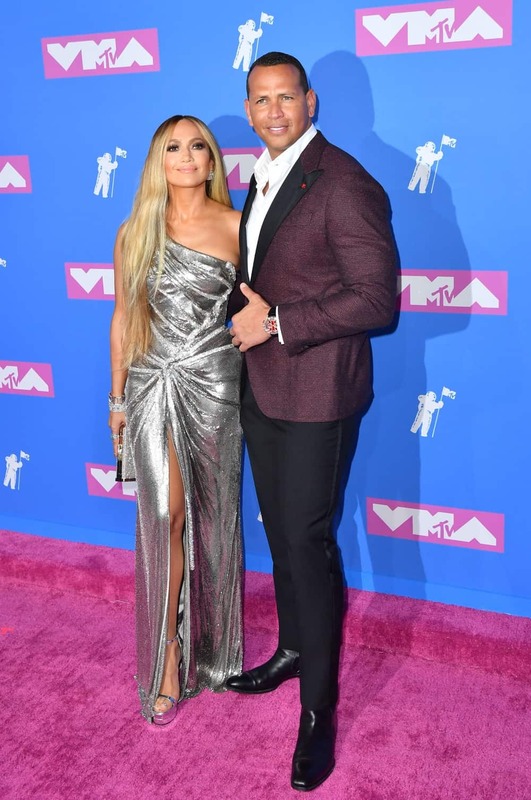 However just hours later, retired MLB player Jose Canseco made shocking claims that his ex-wife, Jessica, has been having an affair with Alex for some time. Jessica, for the record, has also vehemently denied any kind of romance with the former Yankee great. Alex and Jen got engaged on March 9 in Bahamas after he popped the question. Since then, the duo has been tightlipped over any pending wedding details. 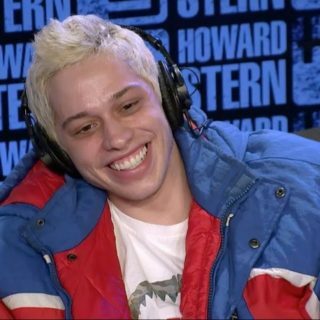 Check out Lopez’s response for yourself, starting around the 29:18 mark.